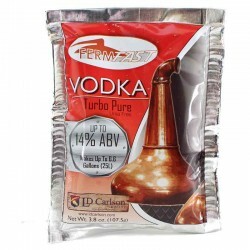 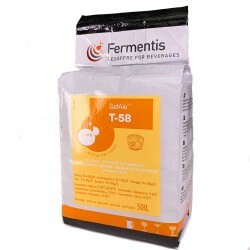 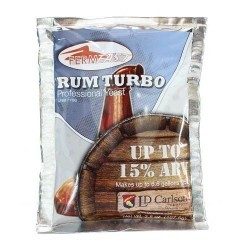 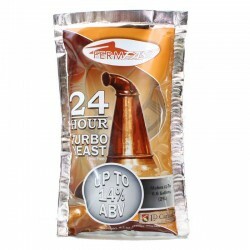 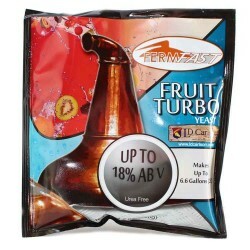 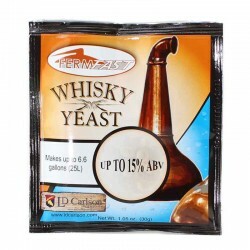 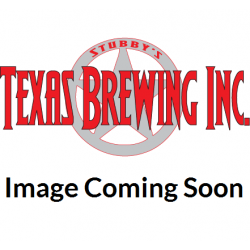 Dry Yeast / Yeast / Stubby's Texas Brewing Inc.
With over 30 types of dried beer, wine, and distiller’s yeasts, TBI has your fermentation flavor ranges covered. 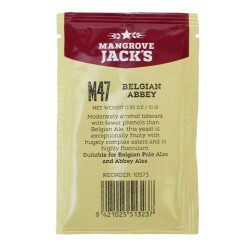 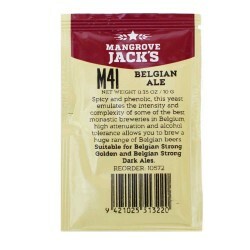 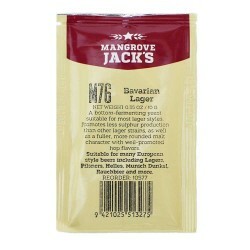 For wine you can choose from trusted brands Lalvin and Red Star and for beer we carry a wider variety of brands for both ales and lagers, such as Lallemande, Fermentis, and Mangrove Jack. 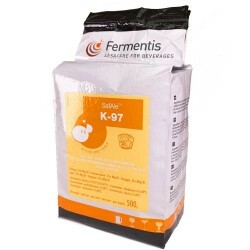 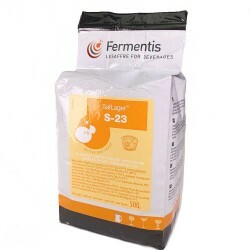 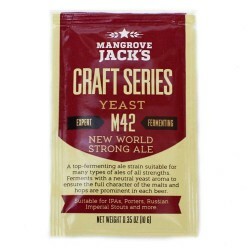 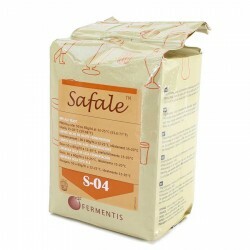 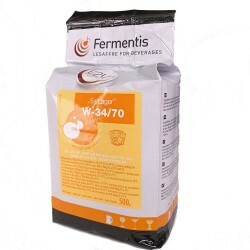 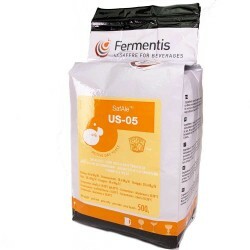 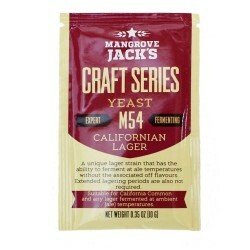 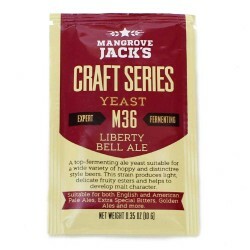 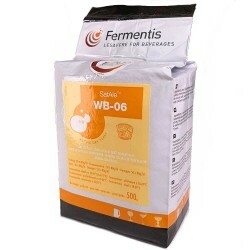 Basically, our range of dry yeasts can help you create a vast range of flavors and styles, in both wines and beers.